Forget the Klob, the SS15 shows were all about length. There’s not a whole lot that you can do to make your hair grow faster. What you do is make the most of its potential. If your hair is healthy and well-maintained it can grow up to six inches a year. That’s lot of length! Like all things worth having, though, it requires some patience. 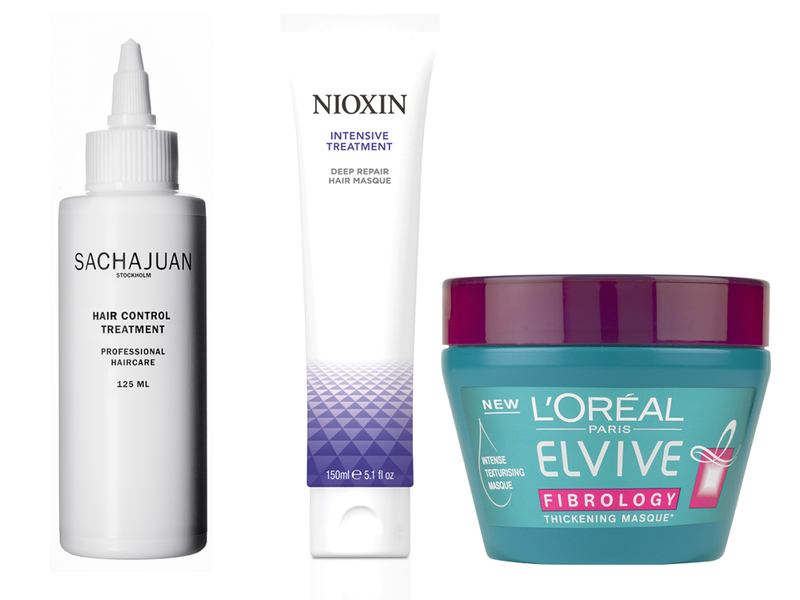 Here’s our round-up of the best products to set you on your way to long and luscious hair. Contains Procapil, which is packed with vitamins and oleanolic acids. Procapil targets poor circulation in the scalp, which can cause alopecia. Use the nozzle to apply it to your scalp every morning and evening. A healthy scalp = healthy follicles = long hair. Half the battle with growing your hair is preventing it from breaking. Long hair, naturally, means old hair and the older it is the more likely it is to break. Nioxin’s repairing mask strengthens the hair, protects it from damage and so minimises the chance of it breaking. If you’re hair is chemically processed, then this is the guy for you. 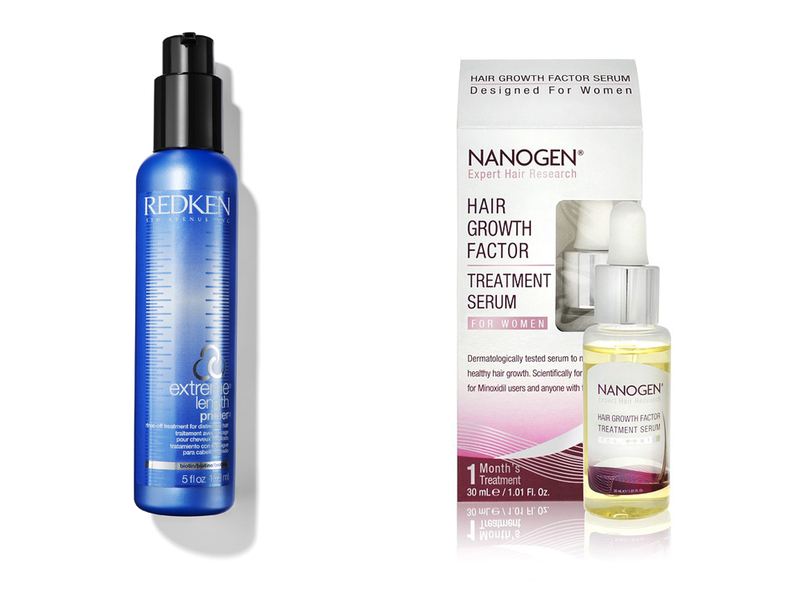 This serum encourages new hair growth by protecting the follicles from free-radical damage. It also contains the anti-ageing ingredient hyaluronic acid. All good stuff. You’ll need to use it every day. Draw 1ml of the serum into the pipette and apply directly to your scalp. Give it a massage in and you’re good to go. This rinse-out treatment strengthens your hair, making it less likely to break. Apply to damp hair and leave it to work its magic for two to three minutes before rinsing it out. It uses proteins and biotin to reinforce the hair’s own proteins. It’s a clever little thing. Sol-Gel technology – more commonly used to repair car windscreens – has been utilised by L’Oréal to fill in the cracks in our hair in the same way. The hair-strengthening molecule Filoxane interacts with the keratin in your hair and fills the hair fibre up from the inside. All this equals less breakage and ultimately more length.